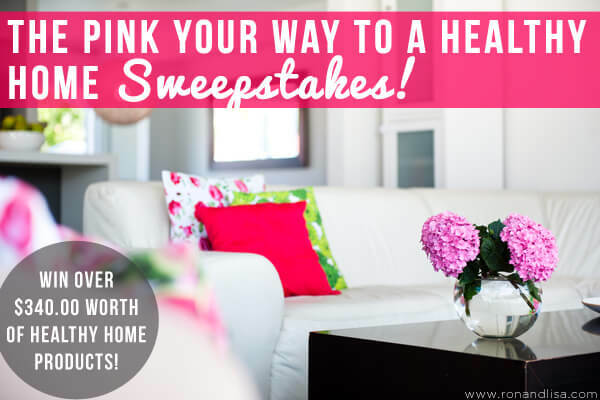 The Pink Your Way to a Healthy HOME Sweepstakes! 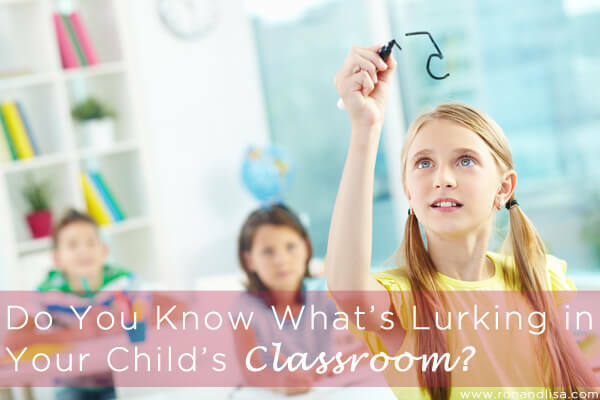 Do You Know What’s Lurking in Your Child’s Classroom? HEY YOU! Join our VIP newsletter...it's FREE! 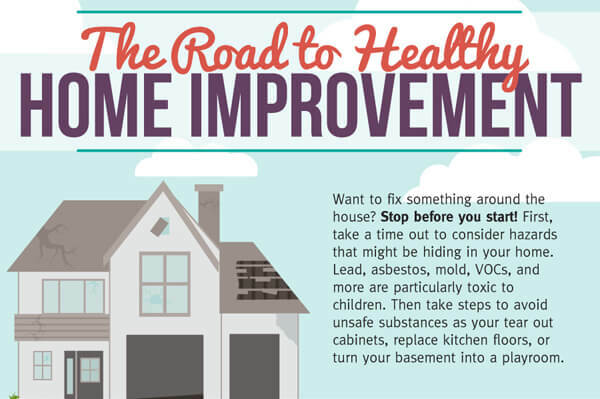 Get Free Updates, Exclusive Offers & Fabulous Giveaways!